Your windshield is more than a visual navigation tool; it’s also an essential safety component. Extreme temperatures, road bumps and debris all take a toll your windshield. For that reason, it’s better not to compromise your safety by driving around in a car with a damaged windshield. It’s important to understand that not all types of windshield damage can be successfully repaired. Here are some signs that indicate you need a windshield replacement. If your windshield is affecting your vision of the road, that’s the first sign you need to replace your windshield. 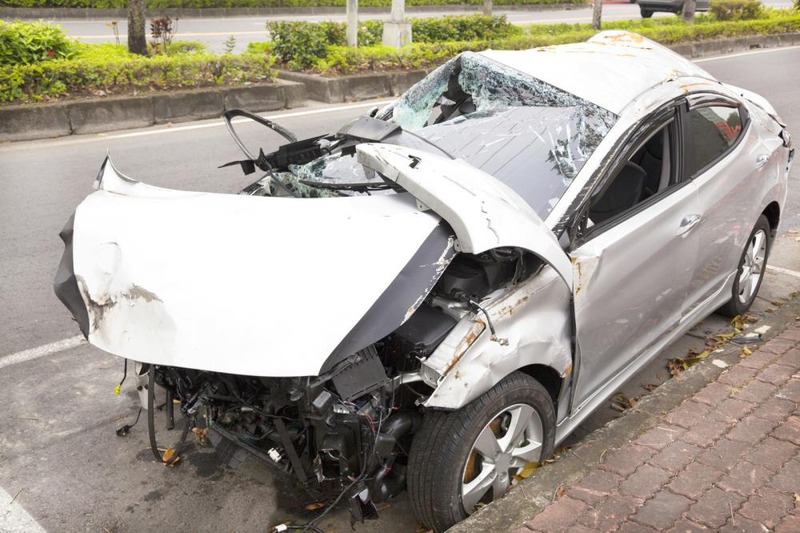 Almost 46% of road accidents are due to sudden visual impairment. When you’re on the road, you have a split-second to react to things. Cracks on your windshield may create a blind spot that could have devastating consequences. 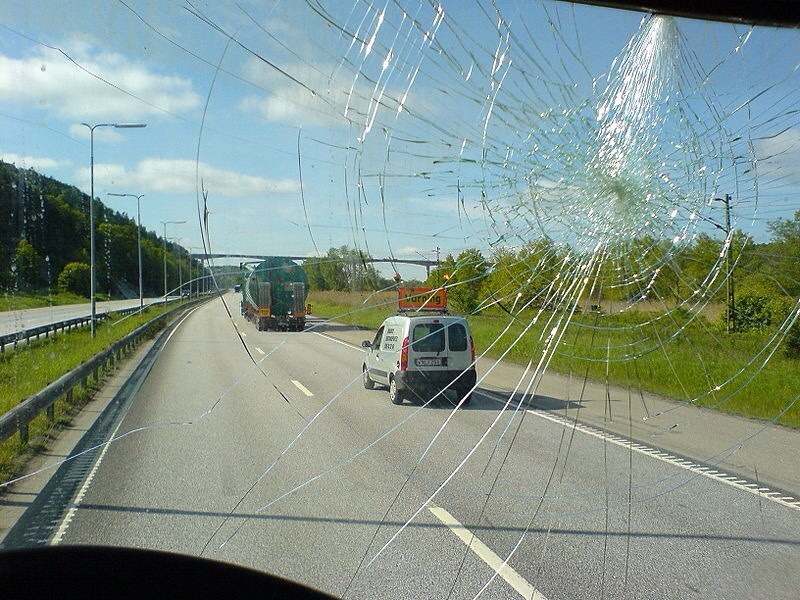 Modern windshields have a layer of PVB, which prevents the glass from shattering into shards. If you notice a white haze building around your windshield, have it replaced immediately. The white haze indicates that the PVB inside the windshield has deteriorated. If your car is due for its safety inspection renewal and you have minor chips or scratches, your car may be deemed unsafe to drive. 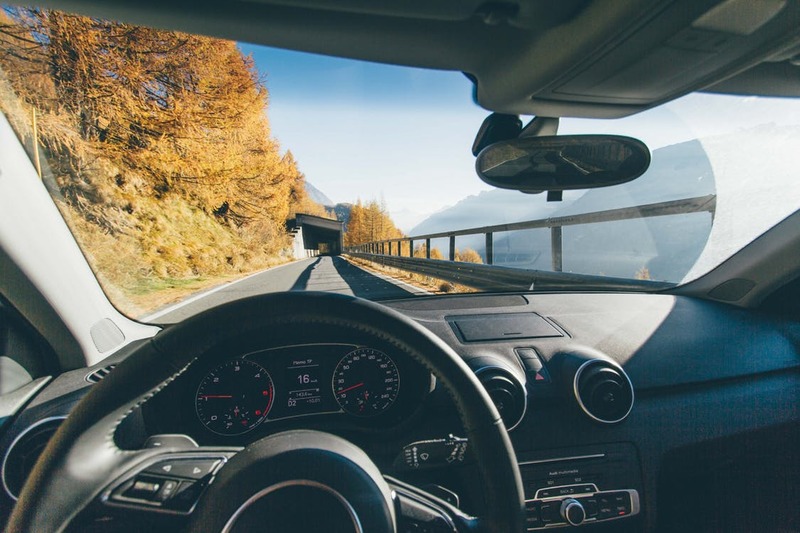 If you’ve had your windshield repaired, and feel as if the glass hasn’t been fixed, you may have no choice but to have it replaced. 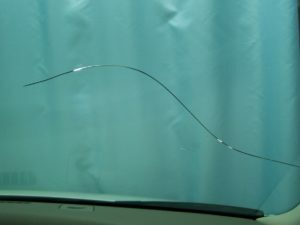 A compromised windshield can be very dangerous. What happens in the instance that your windshield is not installed appropriately? The uneven pressure can further make it susceptible to chips and cracks. If your windshield’s missing a piece or part, don’t try to fix it with duct tape. Have it replaced at once. The temporary fix won’t do, as the missing piece can’t be replaced by a substitute product that doesn’t match the structural requirement of the windshield. 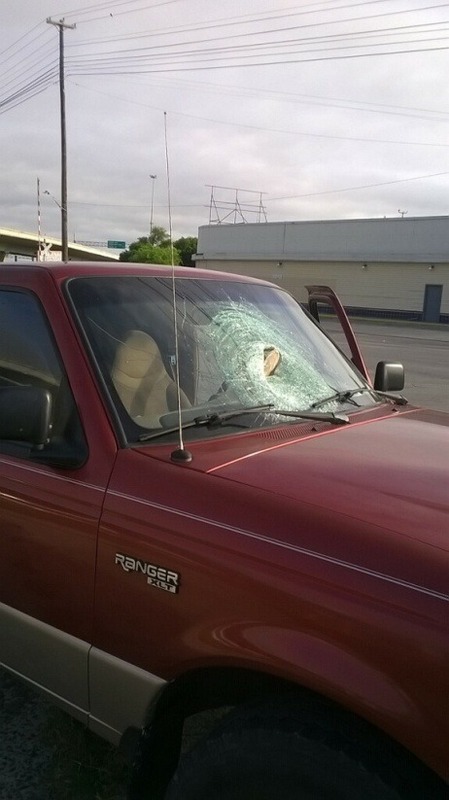 If you’re looking for windshield replacement, call us at Auto Glass in San Antonio. We know all about auto glass. We have over three decades of experience, providing residents of San Antonio with quality auto glass services. Get a free estimate online or contact us to schedule an appointment.